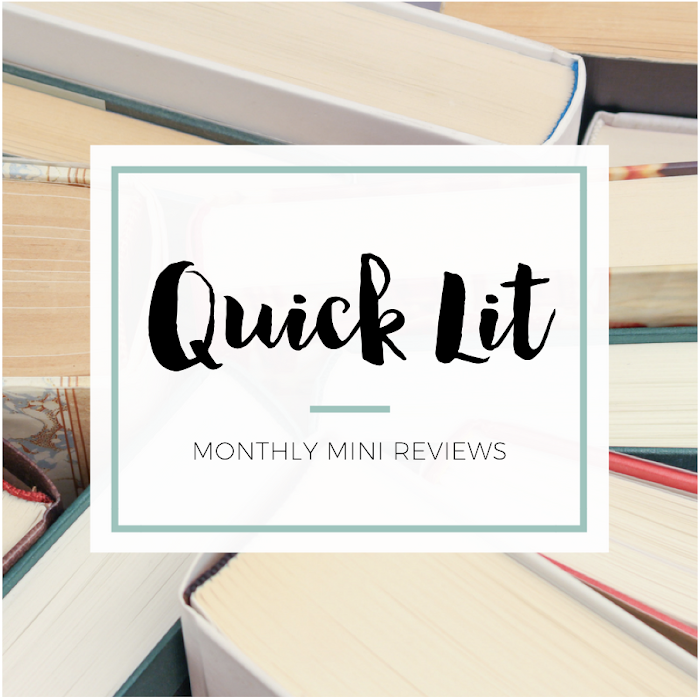 I always check out the weekly Top Ten Tuesday (hosted by That Artsy Reader Girl) topic, and today's is an audio freebie! 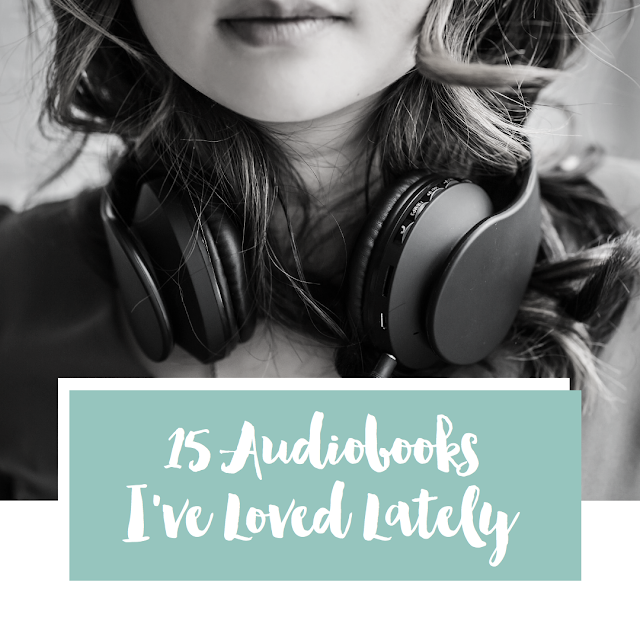 I'm excited to recommend some audiobooks I've loved lately, and looking back at my audiobook superlatives post from three years ago reminded me that I need to write a discussion about my audiobook journey. So much has changed in the past few years! Similar to my previous audio post, I've assigned fifteen superlatives to the books below. And if you have recs, I'd love to hear them in the comments! Two things worth noting: 1) I primarily use audiobooks for re-reading, which you'll see mentioned in my comments about most of the books. And 2) I listen to my audiobooks on a faster speed – usually 2-2.5x, but sometimes 1.75x or 3x. So I'm always finishing them in less time than the actual length and probably notice fewer narrator quirks. I just re-read this book via audio in February, and I was a little nervous before starting it. It's 608 pages / 22 hours long, and that felt like a commitment. But I ended up finishing it in four days! I couldn't stop listening. This book is just shy of 8 hours long, which makes it one of the shortest books in my library. I remember finishing it in the car while driving to my brother's wedding and being so sad it was already over. This story is a favorite! I told Kelly recently that I feel like I could listen to this series ever year, and I think it's due to the production quality. I love the book themselves, too, but the full cast + sound effects makes these feel like an Experience. This is the only audiobook in today's post that I haven't listened to yet. It's one of my all-time favorite books, and I've always had a soft spot for Rachel McAdams. I'm saving it for the perfect moment and mood! This is one of the only books on this list that isn't a re-read! I pre-order each new installment of this series and love listening to all the drama unfold. The most recent release was my favorite so far! Hello, slow-burn romance. I don't know what it is about this series, but I'm drawn to these audiobooks when I'm in need of a feel-good read. They're a great listening length – I love knowing that I can finish all three in a few days and with a smile on my face. 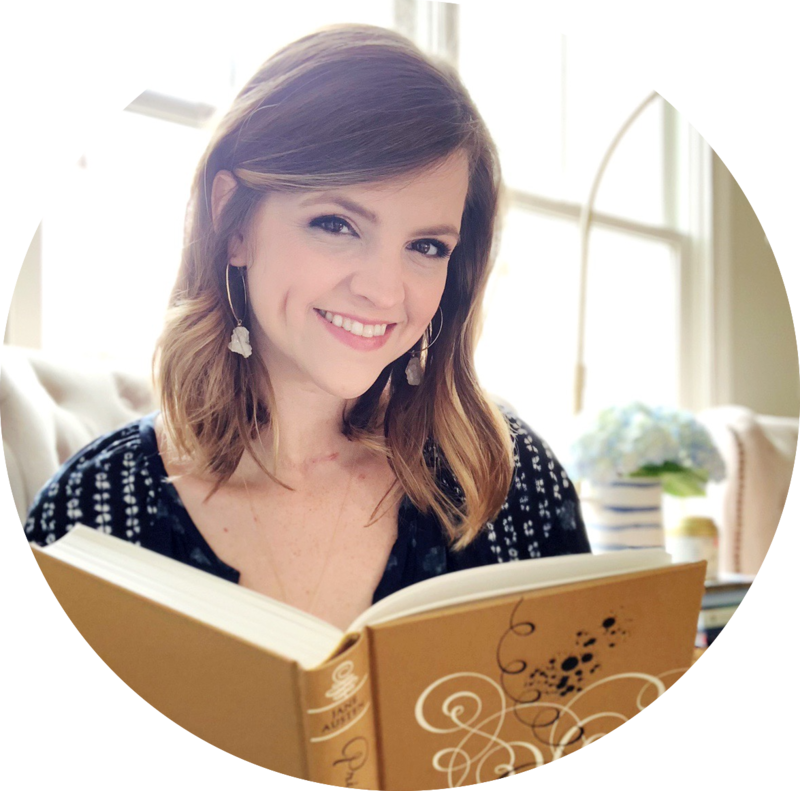 Having an author read their own book can be tricky. Most people just aren't meant to do it! But Jackson performs hers so well. I was iffy on it at first but grew to love her Southern twang because it fits her stories perfectly. When I saw that Colin Firth had narrated a book, I had to buy it... even though I wasn't super interested in the book. And while it wasn't a favorite for me, I don't regret the time I spent listening to Mr. Darcy... I mean, Colin. I almost always buy my favorite books on audio for future re-reads, but it took me forever to purchase this one. I didn't like the sample at all! Thankfully, it was much better than I expected once I started (and sped it up). I absolutely loved this book when I read it back in 2012 but, for the most part, my memory of it has faded over time. So, I just recently listened to it and can say it really is excellent AND the narrators make it even better. The series itself is a favorite with many readers, but I dragged my feet on the audios because the narrator had mixed reviews. I should have ignored them sooner because she was great! I loved the unexpected accents. This book is such a delight, and listening to Lakin read it just made me love it even more. With the news that a sequel is coming next year (AHHHHH! ), this is on my radar to re-read again soon. I need to relive all the feels! There are so many audiobooks that qualify for this superlative, but I've got to go with this recent re-read. I love Parker's series and am acquiring them in audio, too, because sometimes you just need a good love story. It's really the story and setting that make me nostalgic – because I studied abroad at Oxford one summer – but it still fits. I re-read this via audio for #FebruaREREAD and loved it. The author narrates it beautifully, too. I flew through this series on audio at the beginning of the month, but this one will always be my favorite. It has the best narrator of the three, and the story is just so emotional and intense. Beast and Sybella have my heart! Ok, well now I know your secret to reading so many audiobooks Hannah — you listen to them FAST! I don’t know what it is with my brain but I just can’t speed them up — I’ve occasionally bumped to a measly 1.25x speed and even then I usually end up feeling it sounds distorted or I miss things and I bump it back down. I honestly think it correlates to my print reading speed which i already know is slow, so I’m just not used to words going by me so fast I guess. I did speed up my last book club book though because I was determined to finish —annnnd I was tempted to DNF so I figured speeding it up was better than abandoning it at least! LOL I know I missed a ton but was admittedly not all that invested! I've heard such good things about Illuminae audiobook. I mean, I adored the book so I can see the audiobook being just as impressive and a new way to experience a reread. And Veronica Speedwell! Those book are meant to be amazing, I hadn't even thought about getting them on audiobook.